Type: Bend (Long & Short), Elbow (180 Deg., 90 Deg. 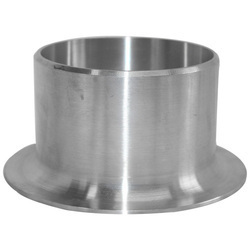 We are offering Stainless Steel Stub End to our client. We offer a wide range of long & short stub end. 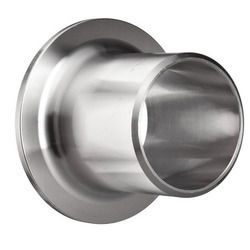 SS 904L welded stubend is engineered using best quality components and under the firm direction of expert quality controllers. These are available in different schedule including SCH10/10S, SCH20, SCH30, SCH40/40S, STD, SCH80/80S, XS, and many others. One can avail these in various types including long stubend and shot stubend.